City of Edinburgh U16 Girls - 2017 combined squad. Thanks to Sportsmatch for co-funding our 2014 Youth Development Training Camp. In the U16 programme the players learn the fundamentals of all team sports. 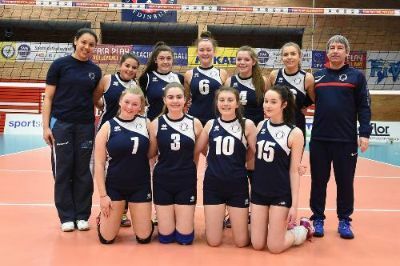 The programme addresses movement skills, ball skills and concepts of attack and defence and all round game play through the Olympic sport of volleyball, by providing weekly training and opportunities to get match experience in local and national competitions. 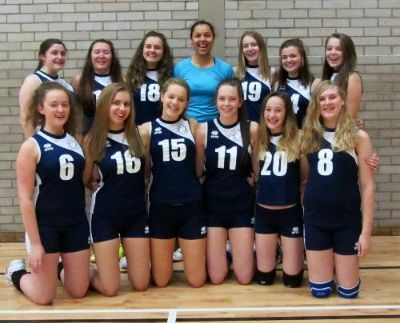 2017 was a great season for the City of Edinburgh U16 girls, as they won the U16 Scottish Volleyball League and followed this up with winning the U16 Super Cup for the first time since its introduction in 2016. The coming season 2017-2018 is a great opportunity for any girls in S2, S3 and S4 to get involved, make friends and get fit by playing this great team sport, and new players are always very welcome. 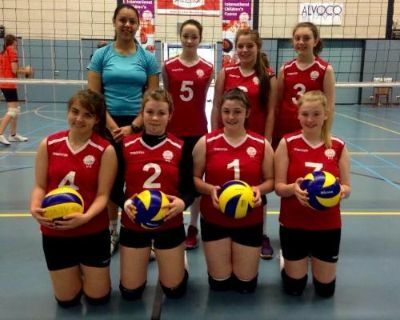 Danny joined City of Edinburgh Volleyball Club in 1999, after first being introduced to the game in high school. He represented the club at junior and senior level before moving to the US to attend university. In the US, Danny played for Missouri Baptist University and coached for High Performance St. Louis Volleyball Club. 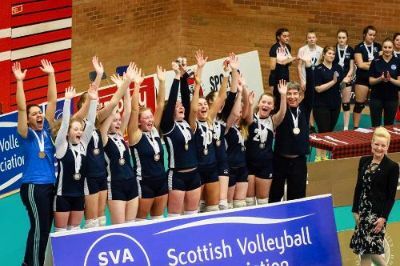 He returned to Scotland and to City of Edinburgh Volleyball Club in 2013, helping the men's first team to finish as one of the top teams in the Premier League, which included three Cup victories. Danny has also represented Scotland in several international competitions, gaining 11 caps over his career. In 2017, Danny joined the staff of the Scotland Women's National Team as Assistant Coach. 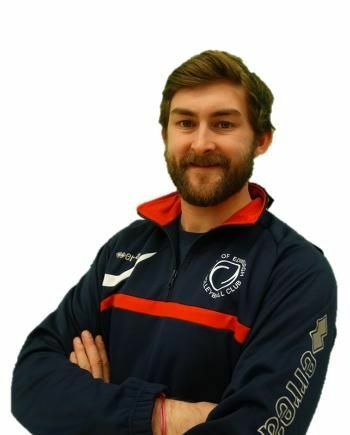 He looks forward to bringing his diverse volleyball experiences to his coaching work, coaching talented players on the women's senior and junior programmes at the club. CoE athletes representing Edinburgh at the 2015 International Children's Games Alkmaar.